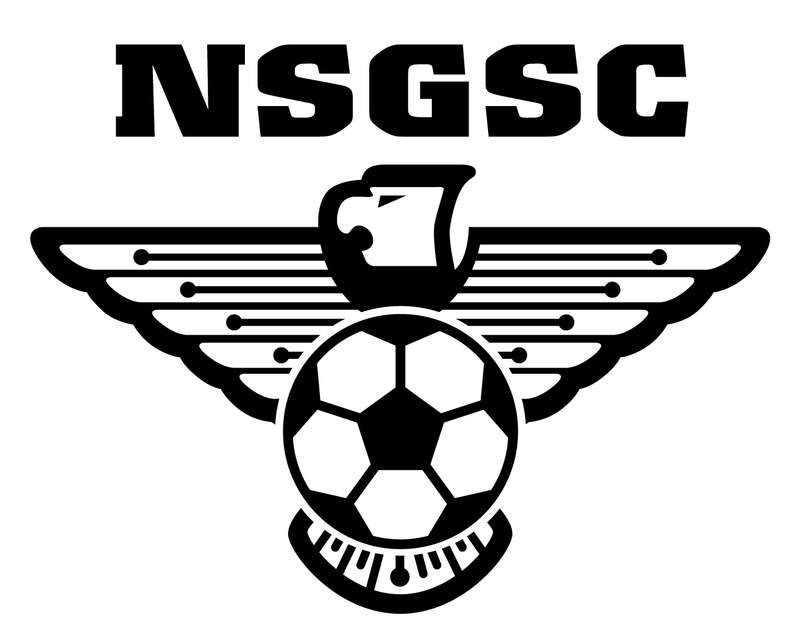 The purpose of this survey is to help evaluate our NSGSC Volunteer Club & Metro Coaches and to identify their strengths and areas where they could make improvements. The feedback is also used for the coach selection process. We strongly encourage parents to fill these out with their daughters. The coach will not see the individual forms submitted by each family but rather a summary report showing the total response and comments received. The individual forms will remain completely anonymous. The questionnaire should take less than 5 minutes to complete and will be open until February15, 2017. * 1. What is your daughter's team name? * 2. How would you respond to the following statements? * 3. Do you have any suggestions for how the Head Coach could improve her/his effectiveness? * 4. Do you have any comments regarding the Assistant Coaches' of your daughter's team and their coaching abilities? Thank you very much for taking the time to complete this survey!